Last week, we taped episode 14 of the Office 365 Exposed podcast in Building 27 of Microsoft’s HQ in Redmond. 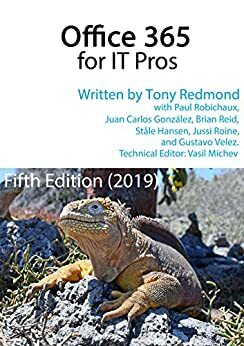 Topics covered include battling attacks on Exchange, the need to upgrade old Exchange versions, Teams announcements at Enterprise Connect, and how the base Office 365 workloads handle retention storage. We think it’s an interesting episode. Get it from iTunes now! 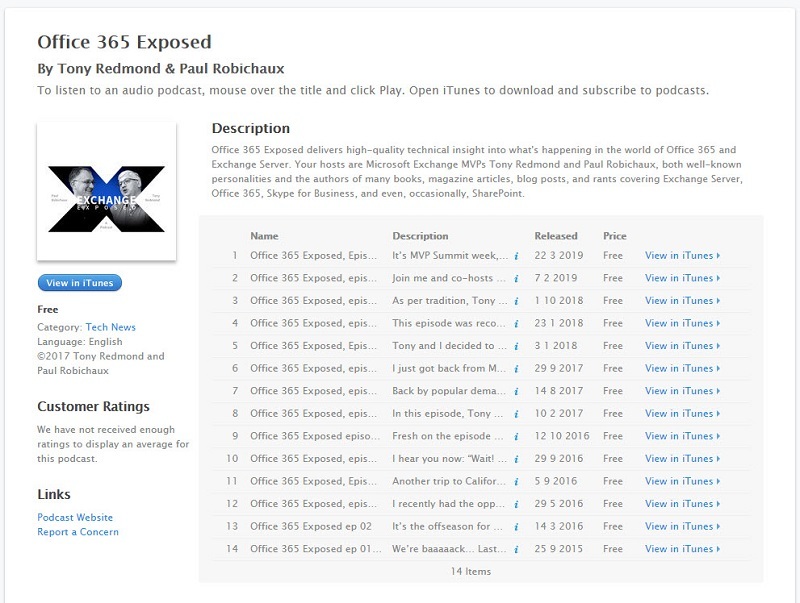 After a brief hiatus, the recording for episode 13 of the Office 365 Exposed podcast is now available. We think it includes some interesting topics and the arguments aren’t too heated. See what you think and let us know in the comments. Looking for a good podcast about Office 365? You could try the AllAbout365 podcast and we don’t think you’ll be too disappointed.